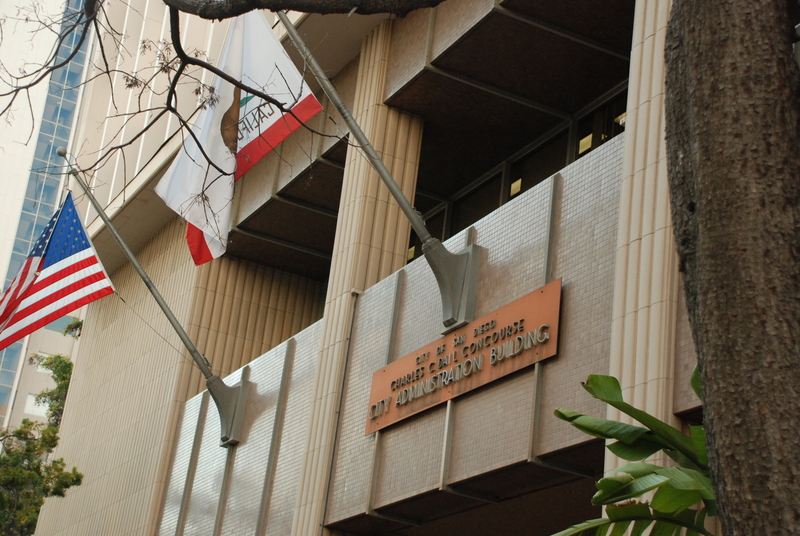 A requirement for businesses seeking city of San Diego contracts to offer equal wages to workers regardless of their gender or ethnicity was approved unanimously Monday by the City Council. The ordinance seeks to build on state laws meant to ensure equal pay for equal work, according to Councilman Chris Ward. His staff cited statistics from the National Partnership for Women and Families that females working full-time in California earn 84 cents compared to each dollar for men. For African American women, the rate is 64 cents, and it’s 44 cents for Latinas, according to the report. The law will also require that for contracts awarded, entered into or extended on or after Jan. 1 next year, firms doing business with the city will have to certify compliance, allow city officials to access their records when requested to confirm conformity, notify new hires of the company’s equal pay policy and post notices of the policy in a conspicuous location at the workplace. Companies that employ the equivalent of a dozen full-time workers, sole- source contracts and jobs worth $500,000 or less would be exempt from the new law. The city already requires contractors to pay a living wage and provide equal benefits. Enforcement for the equal pay law will be handled in the same way as those programs, Ward said. 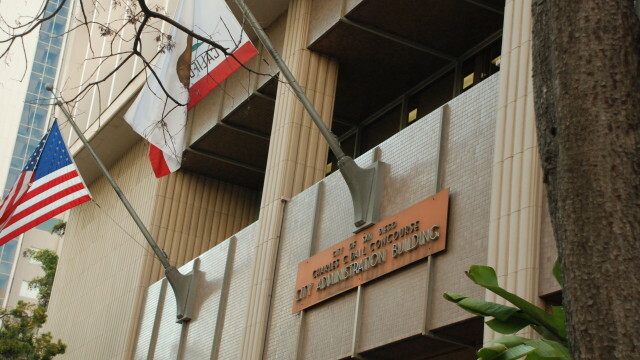 According to his staff, the city of San Diego spent more than $600 million on contracts in the fiscal year ended June 30, and has a growing capital improvements program — making its the largest retainer of consultants and contractors in the region.